Discover the places you must visit on your visit to Porto de Mós, Portugal. 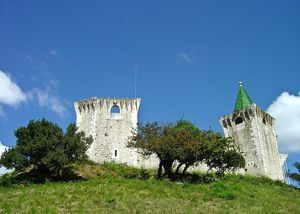 Visit the Medieval Porto de Mós Castle, in Leiria, Portugal. 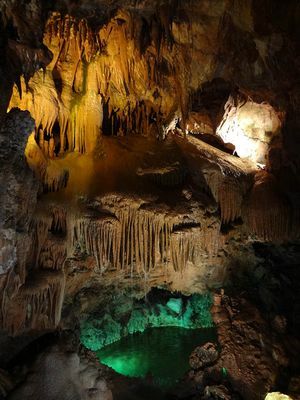 Explore the Mira d'Aire Grottoes, one of the 7 nature wonders of Portugal. 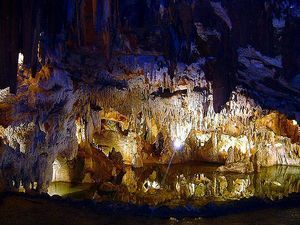 Visit the Santo António Grottoes on your way through the Serras d'Aire y Candeeiros Natural Park, Leiria, Portugal. 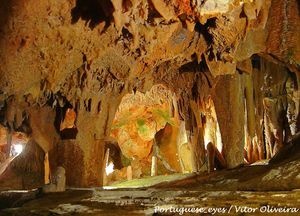 Explore the Alvados Grottoes located in the Serra d'Aire y Candeeiros Natural Park, Leiria, Portugal. 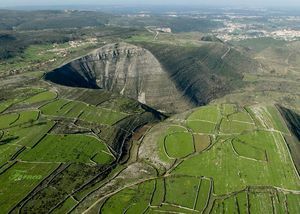 Explore the Serras d’Aire e Candeeiros Natural Park in Portugal.